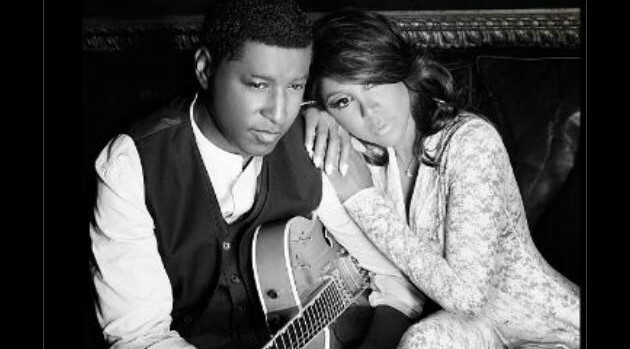 Courtesy of Toni Braxton’s InstagramToni Braxton and Babyface have announced the release of their second single “Where Did We Go Wrong?” The slow-tempo song appears on their upcoming album Love, Marriage & Divorce, due out next year. “Where did we go wrong?/ Is it all my fault?” sings Toni and Babyface on the acoustic track, which was posted on their official YouTube page. The 11-track album is now available for pre-order and includes their hit single “Hurt You.” The project is slated for a February 4 release, just in time for Valentine’s Day.